Attorney General Ellen Rosenblum today announced the appointment of Malheur County District Attorney Dan Norris as Oregon’s first statewide Elder Abuse Prosecutor. Mr. Norris has 28 years of experience prosecuting complex criminal cases in Oregon, including 16 years as the Malheur County District Attorney. In the new position, Mr. Norris will lead the Oregon Department of Justice’s elder abuse unit, which includes two full-time investigators, to tackle the epidemic of elder abuse in Oregon. 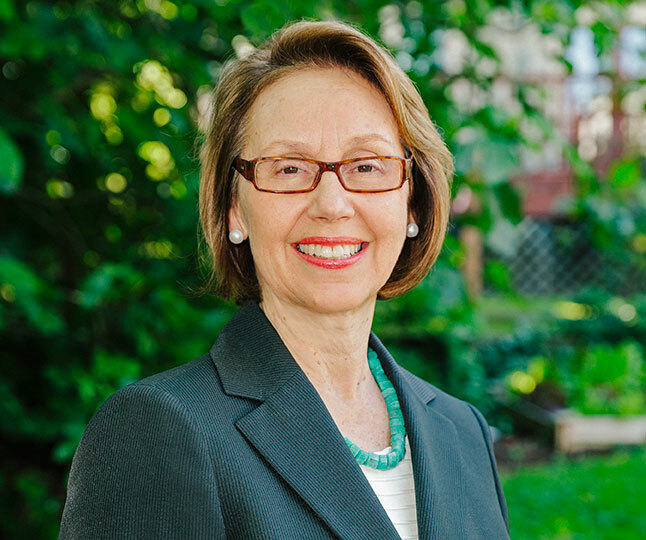 Attorney General Rosenblum will officially swear-in Mr. Norris on October 6, 2016 at the Oregon Department of Justice’s Portland office. In March, 2016 the Oregon legislature funded the new elder abuse unit, which will work with Oregon’s 36 district attorneys, and other prosecutors, law enforcement and community partners throughout the state. In addition to the investigation and prosecution, the unit will develop training materials and best-practice policies to improve the identification, investigation and prosecution of elder abuse. “The Oregon District Attorneys Association thanks Dan Norris for serving as Malheur County District Attorney for over a decade. As Oregon’s new Elder Abuse Resource prosecutor he brings expertise and experience to protecting vulnerable victims throughout Oregon. Oregon’s District Attorneys look forward to working with him in this new role at the Department of Justice,” said Daina Vitolins, President of the Oregon District Attorneys Association and Crook County District Attorney. “Frauds and scams perpetrated upon older Oregonians affects us all, especially our families and our economy. We are delighted that Oregon now has a statewide expert to help support the prosecution of bad people who are out to harms us. While the prosecution of elder abuse is essential, we also need to educate ourselves and our communities about how to protect our neighbors and families from scams targeted toward older adults,” said Jerry Cohen, State Director for AARP Oregon. 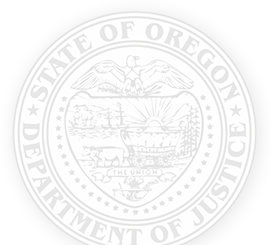 This position expands the Oregon DOJ’s statewide resource prosecutor to three: Elder Abuse, Domestic Violence and DUII. Mr. Norris graduated with honors from California State University at Bakersfield in 1982, and graduated first in his class from the University of Idaho College of Law. After law school, he clerked for the Honorable David K. Winder in the Federal District Court in Utah. He started as a Deputy District Attorney in Malheur County in 1989, and then was appointed District Attorney of Malheur County in 2000. He has also served on the Oregon District Attorney’s Association Executive Committee and the Governor’s Council on Domestic Violence.